“Race the Earth”, the media event we organized with our partners of Kross Bicycles during the latest edition of the Roc d’Azur, the biggest mountain bike festival in Europe, has been a very exciting experience. The downpour at Roc d’Azur made everything much more difficult, but at the same time epic and rock, bringing us together. The flood during the morning didn’t stop us and we did everything to offer the best experience for the journalists travelled from all over Europe. 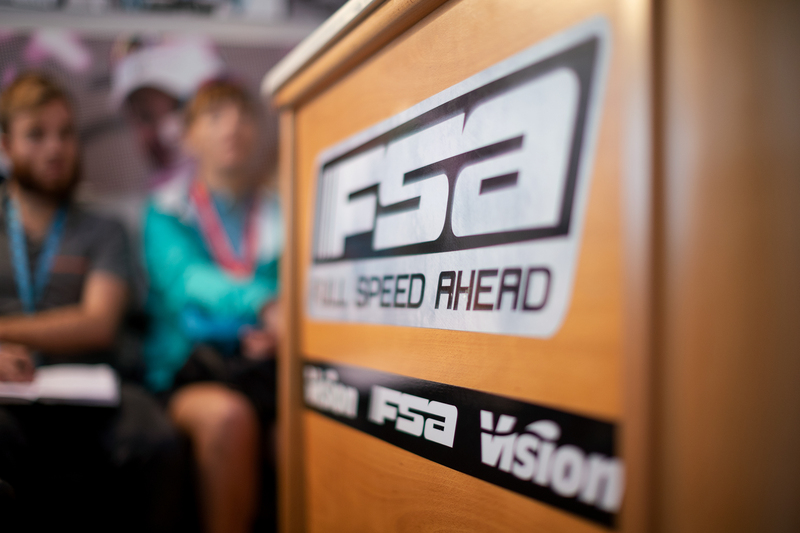 An amazing Kross, FSA & Vision novelties presentation was scheduled on FSA motorhome’s terrace, in the heart of the partner area in the exhibitor village, but the rain forced us to present inside the motorhome, in a space more intimate and confined. This has contributed a lot to the team building. The weather improved in the afternoon, allowing us to perform the KROSS Test Ride, a guided social ride in the beautiful scenery of the Cote D’Azur. 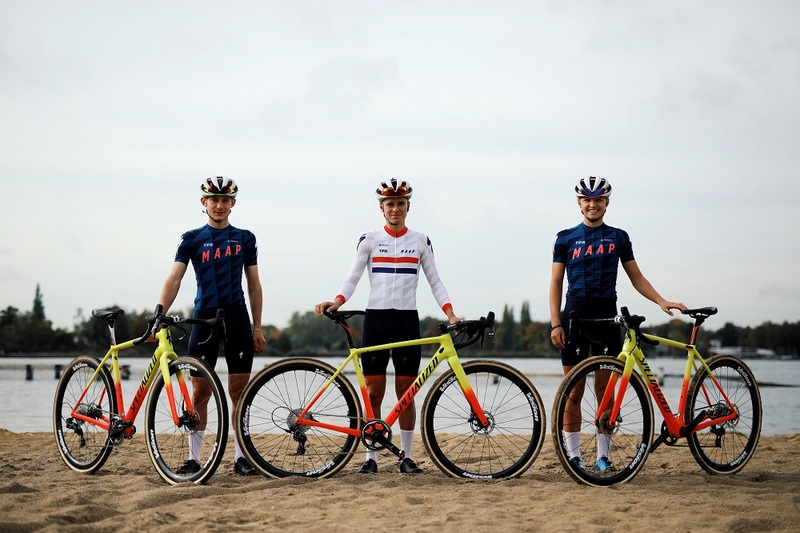 Kross offered the new Level 2019’s to be tested by journalists, equipped with Afterburner handlebar, K-Force -12° stem, SL-K Wider25 Wheels and Flowtron seatpost. They also have been gifted with the goodie bag offered by our partner DOTOUT and the started kit. With everything starting to run smoothly, our heroes still faced tough circumstances. Five kilometres after the start, many riders in the group got a flat tire. Dare we say, new record was established! Thanks to the quick reactions of Kris and Ian of Kross, the group was able to finish the ride and return to the venue for a well-deserved beverage and reset the bikes for the next day. By this point, we were all a tight-knit group and had a great dinner to close out a peculiar and amazing day together!